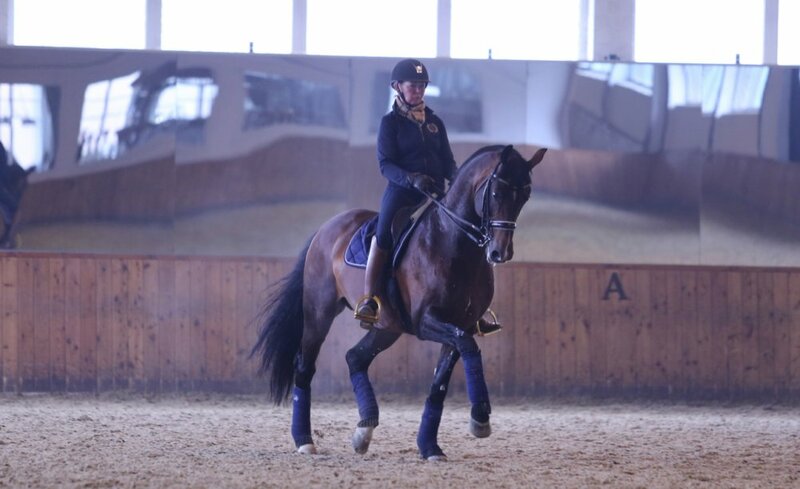 A strategic decision by Rose to focus entriely on training these last few months is clearly paying off, with Rose and the very talented Stallion Zuidenwind ready to challenge Rio contention. 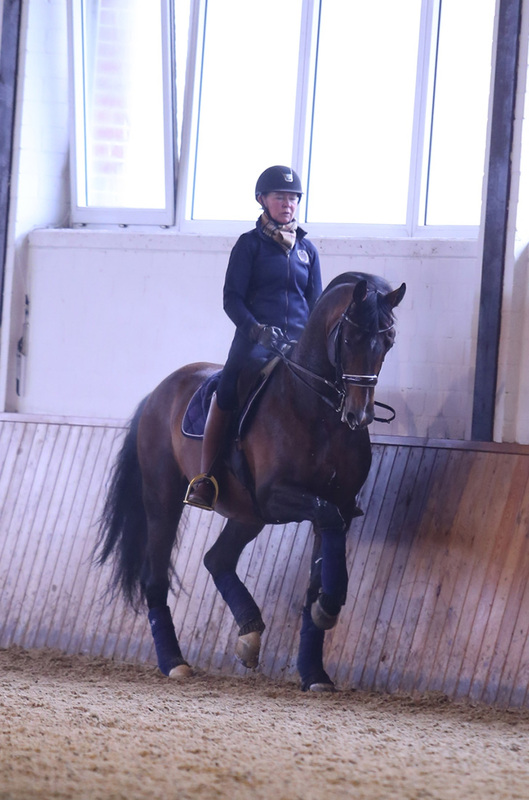 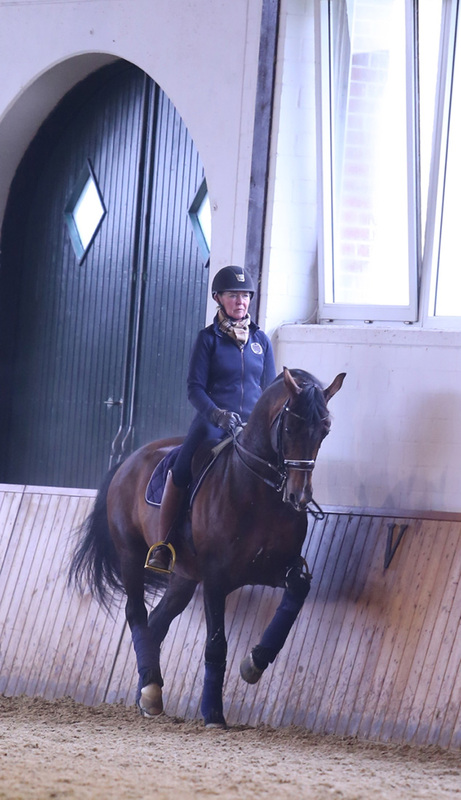 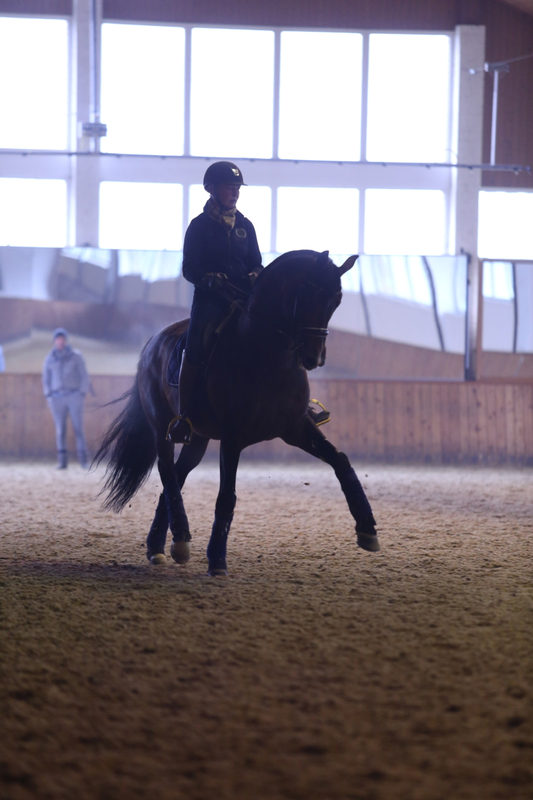 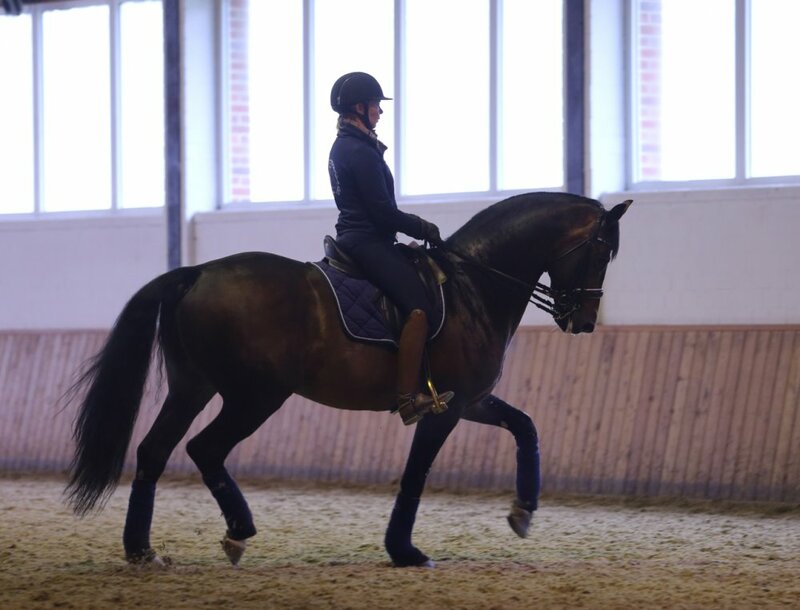 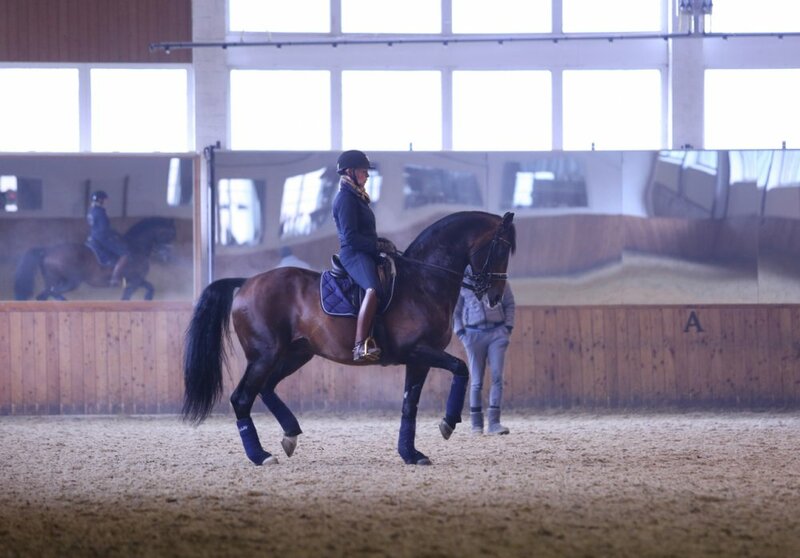 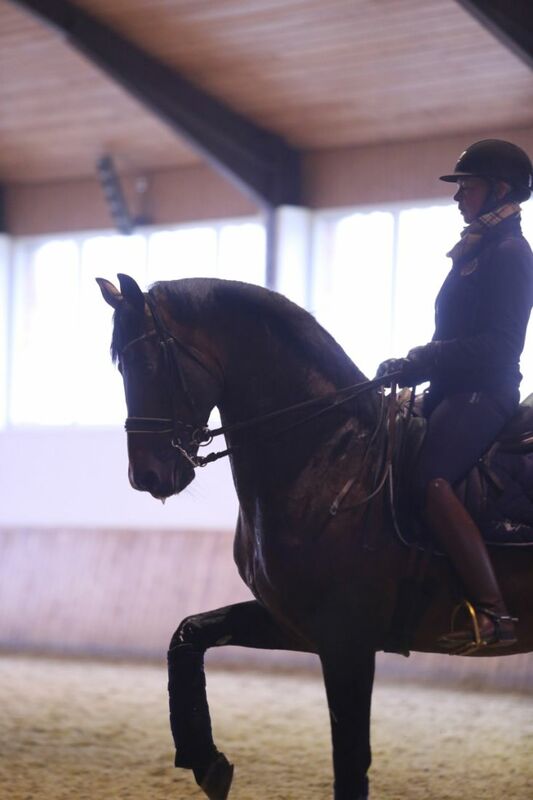 With stallion responsibilites, and the realisation that there are more Swedish riders than ever hovering just above 70%, Rose made the early deicsion to not compete over the Winter season. 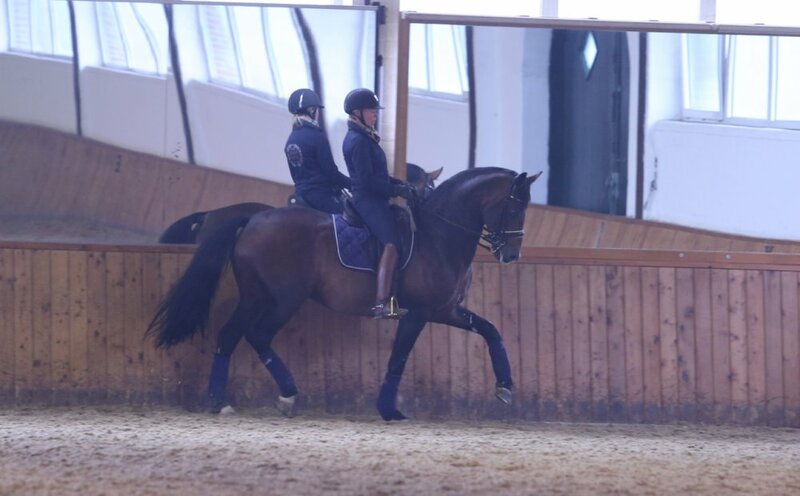 Instead, the duo travelled back and forth to train here, and the end result is very exciting. 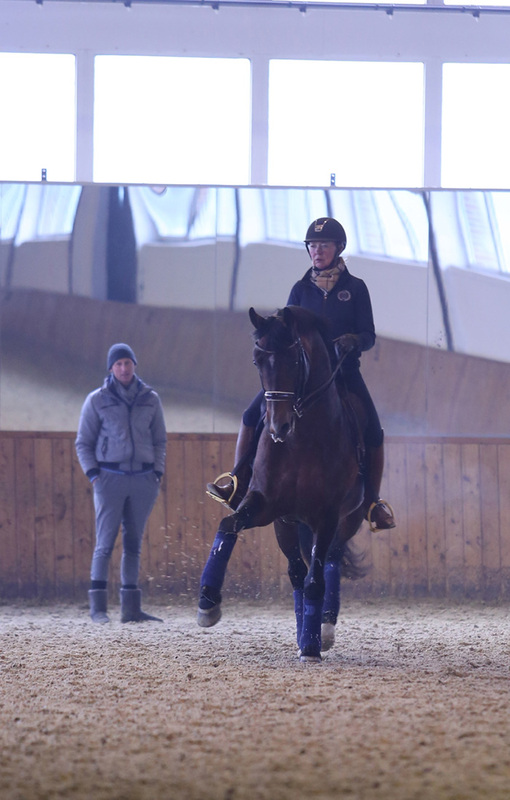 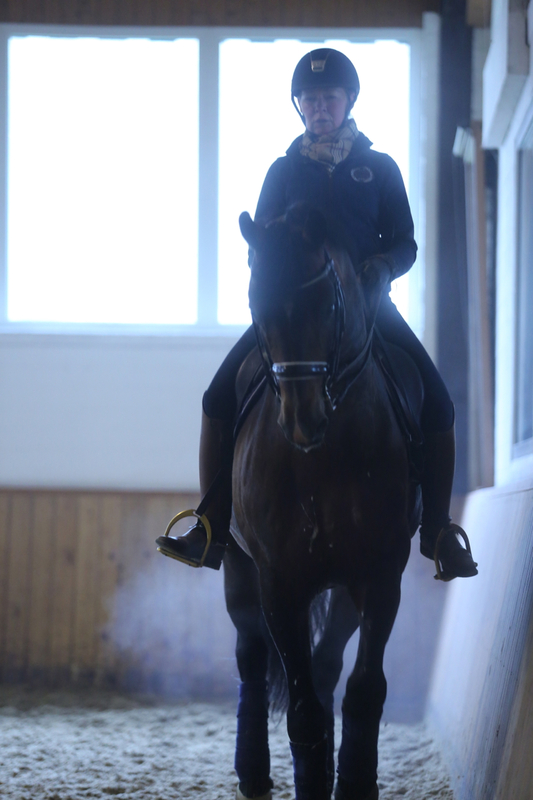 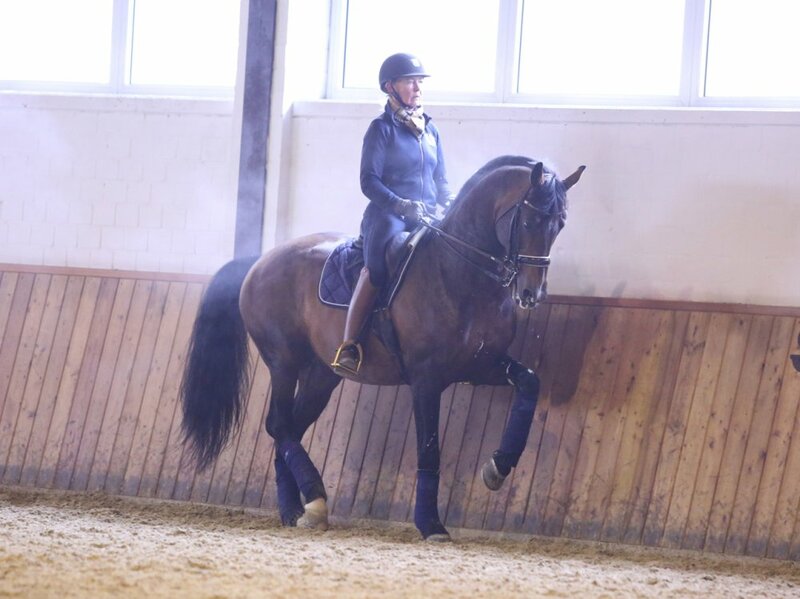 Rose and Zuide are in top form, and are now preparing for their first outings of 2016!